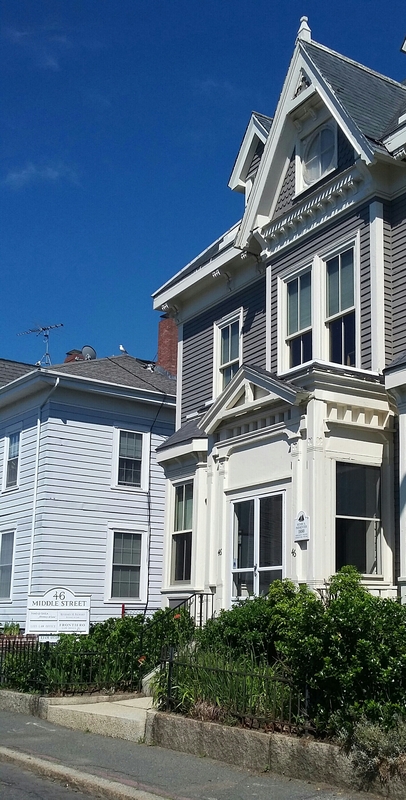 Should I use a real estate broker for the sale of my property? While each transaction is unique, brokers can be essential partners in the sale of real estate. They pay for themselves by negotiating the best possible price. They chase down paperwork and solve some problems more efficiently than an attorney can. Most people sell or buy just a few properties in their lifetimes and lack the expertise that a well-trained, experienced real estate professional can bring to the table. There are many reasons to incorporate a business, such as protecting your personal assets and becoming eligible for certain benefits and tax breaks. But there are many forms of business entities, such as limited liability companies, S-corporations, C-corporations, partnerships, and business trusts. An experienced business attorney can help you choose the entity that is most appropriate for the size and growth of your business. 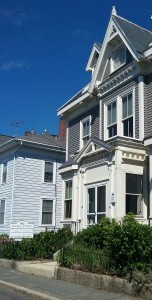 Attorney Fine’s office is located at 46 Middle Street in downtown Gloucester. There is convenient parking in the rear of the building. My organization wants to accept donations. How can it become a 501(c)(3) non-profit? The Internal Revenue Service recently created a new process that dramatically speeds up the process of achieving tax-exempt status for small non-profits. For larger non-profits, the application process remains cumbersome and slow. In both cases, the new non-profit is required to have Articles of Incorporations and Bylaws, and it is wise to have a strategic plan. The Law Office of Meredith A. Fine represents a number of non-profits in all stages of growth. My neighbor has built a shed on my property. Should I sue him? Litigation is usually the last resort, not the first resort. Often, stronger relationships can be built through the process of good-faith negotiations. The Law Office of Meredith A. Fine has substantial experience with negotiating settlements, agreements, licenses, and easements. But in the event that reason fails, we also have experience in the District, Superior, Land, Probate, and Appeals courts.